*RSVP required; arrive early as admission is not guaranteed. Attend an exclusive free sneak preview advanced screening of the fist two episodes of the brand new Amazon Prime CIA thriller, HANNA – with free popcorn and soda/water, plus raffle for a $50 Amazon gift card. Please leave a comment below letting us know if the code worked for you! About Amazon Sneak Preview “Hanna” w/ Free Popcorn & Drinks | AMC Metreon: Be one of the first to watch the first two episodes of HANNA, a new Prime Original series. 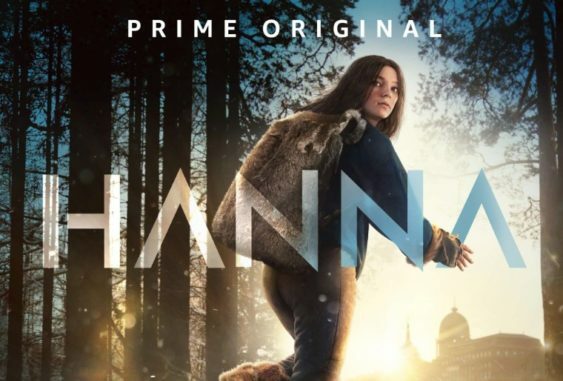 AIn equal parts high-concept thriller and coming-of-age drama, HANNA follows the journey of an extraordinary young girl raised in the forest, as she evades the relentless pursuit of an off-book CIA agent and tries to unearth the truth behind who she is.